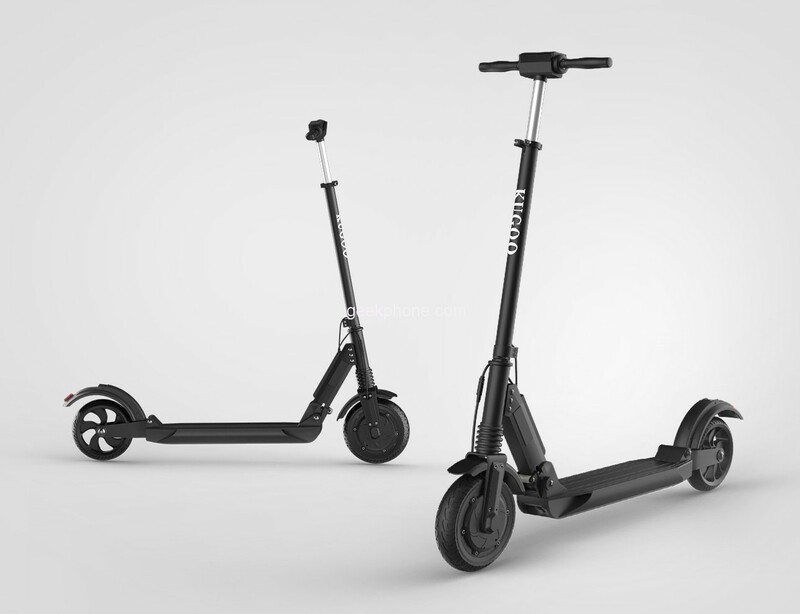 The KUGOO S1 Folding Electric Scooter is smart, sleek, and its 350W motor means it’s packing some torque. 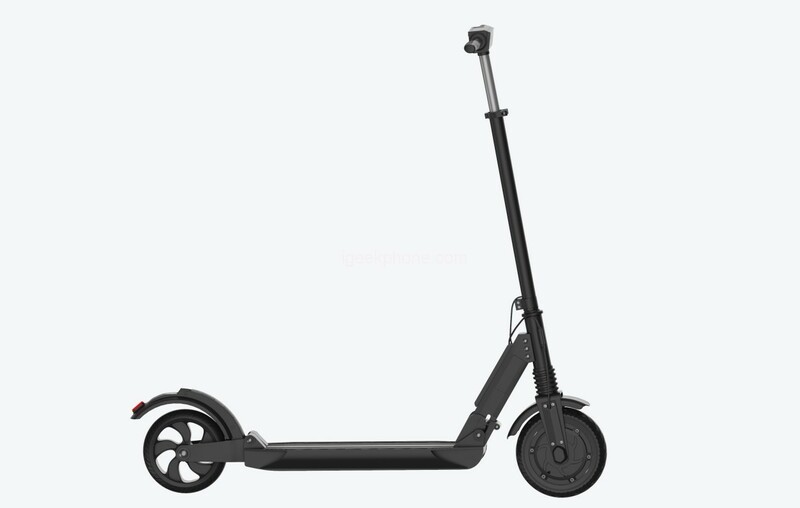 Perfect scooter for the last mile, ferrying you effortlessly from car or train to office and back again. A top speed of 18mph means that two miles of walking come down to a seven-minute journey, without crowds, hassle or effort. 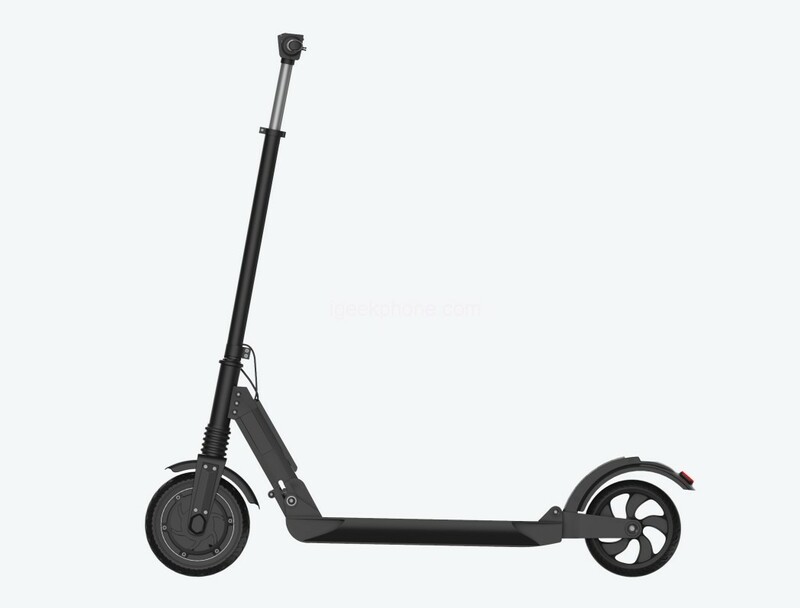 The KUGOO S1 Folding Electric Scooter has all of the features you expect for a top of the line electric scooter, handlebar control system display, thick durable tires, front and rear lights hand braking system and a rear brake for increased safety. Geekbuying customer service center of Kugoo is also established in Poland. 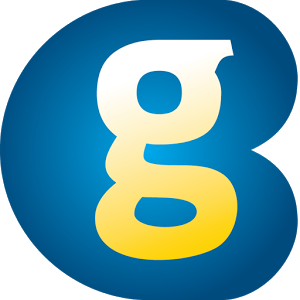 For DOA situation (items defective on arrival), customers can return the parcels to Poland directly to change a new scooter within 7 days. Geekbuying will pay the shipping fees to Poland. The KUGOO S1 Folding Electric Scooter is an electric skateboard that will help you move more efficiently, and it will not cost you a fortune! It has a strong grip, it is extremely resistant and safe. One of its best features is that it is suitable for different kind of roads! It is also available in Black and Blue. 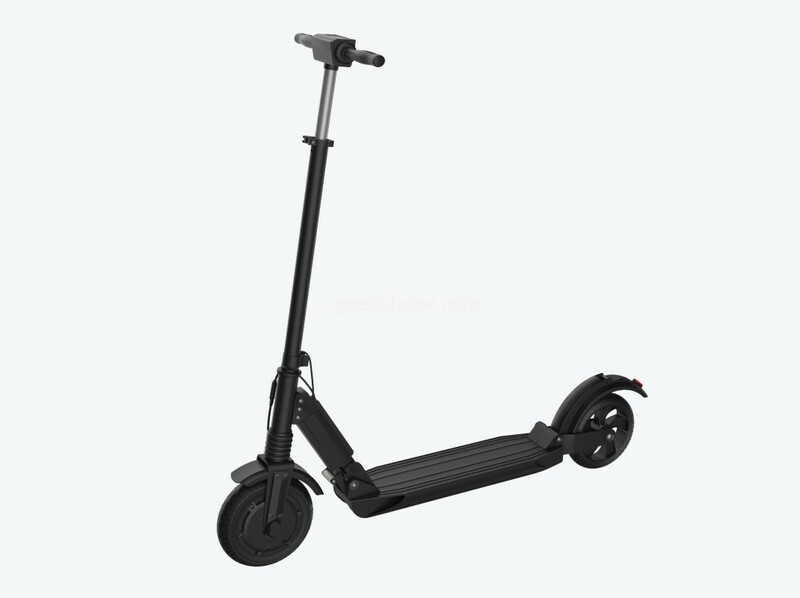 This folding electric scooter has 8” Solid Rear Anti-Skid Tire and 3 Speed Running Modes, that you can control with one key and according to the different road surface and weather conditions, such as rainy day and wetland, sandstones, slopes, small obstacles and flatland, which makes it more comfortable and more secure. Its strong 350W motor delivers 30km of running distance and the LCD display allows you to check the speed, mileage, time, power, stop, voltage, and more information on-the-go. It has a 15-degree climbing ability and the bright LED light placed on the front and back to ensure safe riding, particularly at night. The KUGOO S1 works on the Smart Operating Driving System, that abandons the traditional handle brakes and changes it with a simple thumb break. Thanks to the Shock Mitigation System, you will be able to enjoy the ride, plus, the folding handle and the adjustable height, will help you carry it effortlessly everywhere you go. The KUGOO S1 can be adjusted to 3 Different heights: 930mm, 1070mm, 1160mm, and it can carry up to 120kg. The Stun Mitigation System Front and back stun moderation framework can enable you to appreciate a happy with riding. The Collapsing Handle Help to get a modest size when the bike is collapsing. The 3 Different tallness to change in accordance with the stature to 930mm, 1070mm, 1160mm, it could fit for various individuals. 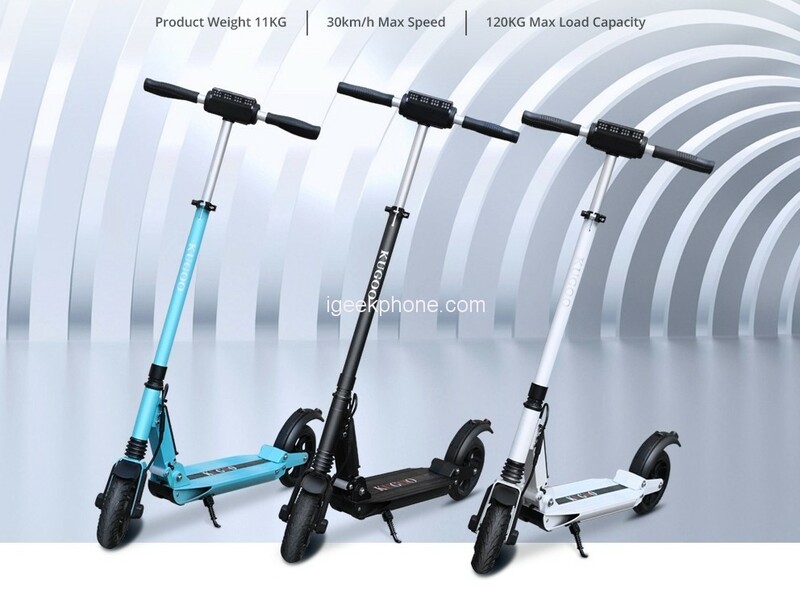 KUGOO S1 Folding Electric Scooter comes with great quality and excellent performance. you can easily buy this from Geekbuying with Price: $329.99 to get the price use the Coupon: PLKUGOOS1 Ship from Poland warehouse, duty-free, fast delivery and free shipping! Geekbuying customer service center of Kugoo is also established in Poland. For DOA situation (items defective on arrival), customers can return the parcels to Poland directly to change a new scooter within 7 days. Geekbuying will pay the shipping fees to Poland.